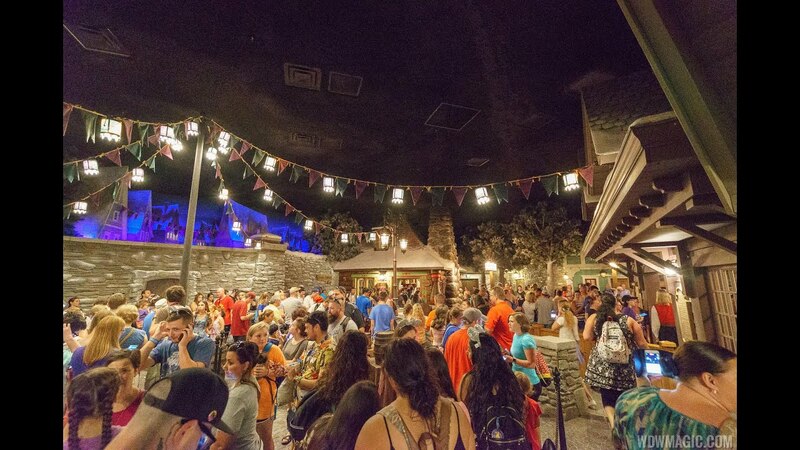 Oct 22, 2015 in "Norway (Pavilion)"
Things are starting to come together over in the Norway Pavilion at Epcot as the Royal Sommerhus begins to take on some shape. 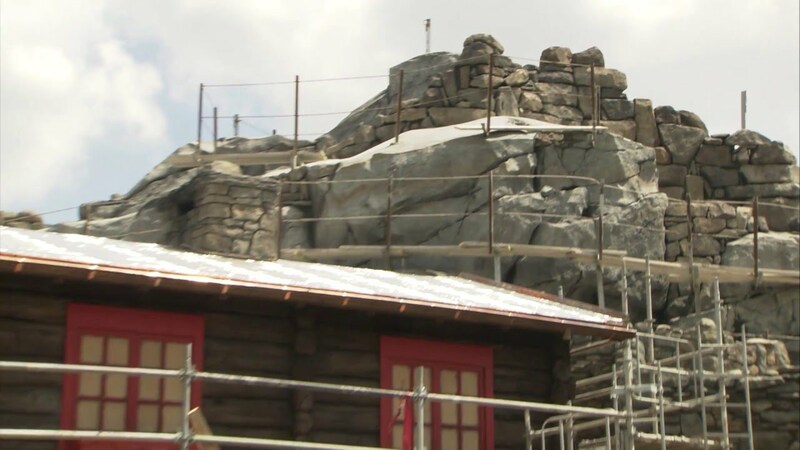 Royal Sommerhus will be home to the Frozen meet and greet experience, and is being built between the existing Norway Pavilion and the Mexico Pavilion. Opening is expected in Spring 2016.